JOHANNESBURG (Reuters) - A probe into accounting irregularities at Steinhoff International and the release of the retailer's restated results have been delayed, it said on Thursday, sending its shares down as much as 21 percent. The company, engulfed in one of South Africa's biggest corporate scandals, said it had been forced to abandon plans to publish both its 2017 and 2018 financial statements by the end of January 2019, citing delays to a forensic investigation being conducted by auditors PricewaterhouseCoopers (PwC). 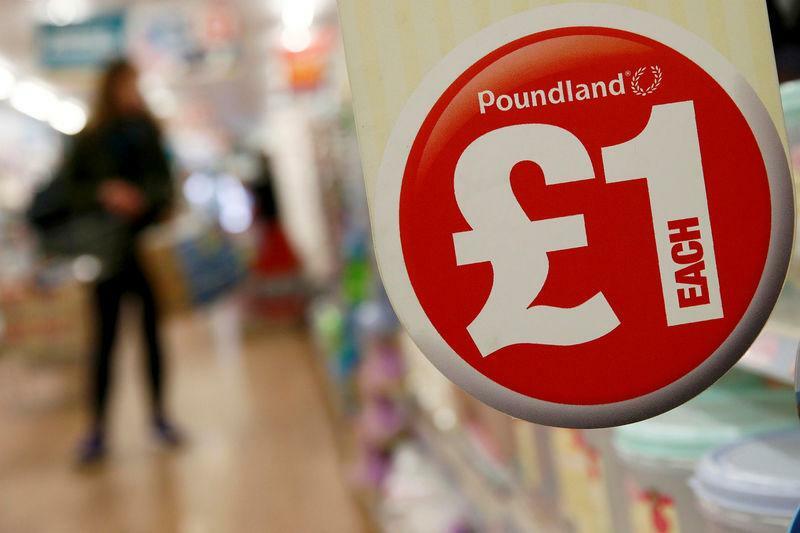 The investigation is being carried out a year after the owner of brands including France's Conforama and Britain's Poundland admitted to "accounting irregularities", sending its shares plunging and leaving it fighting for survival. Steinhoff said its group audited financial statements would now be released by mid-April 2019, with the probe by PwC expected to be completed by the end of February rather than the end of this year. "Unfortunately, despite significant efforts being exerted by all parties, it is now clear that the timeline for completing the group consolidated financial reporting and audit process has shifted and it will not be possible for all the work required to be finalised within the original timeframe," the company said in a statement. Steinhoff shares were down 12.4 percent to 1.56 rand at 0735 GMT after shareholders learned they will have to wait even longer to understand what happened at the firm and what its remaining assets are truly worth. PwC said in March it had sent around 3.3 million records, such as emails, for analysis and the contents of laptops and mobile phones were being copied by investigators in what it described as a complex investigation. Regulators from South Africa, Germany and the Netherlands are combing the evidence for clues and possible culpability in the spectacular fall from grace of the sprawling retail empire. Steinhoff's December 2017 disclosure led to the resignation of CEO Markus Jooste and chairman Christo Wiese, who had overseen the firm's rapid expansion over almost two decades. The retailer said PwC's final report would be made available to the company shortly after the its conclusion. The 2017 and 2018 financial statements of the company's wholly owned subsidiary, Steinhoff Investment Holdings Ltd, will be released shortly after the group's results, it added.